Geneva, 19 March — Access to water and sanitation is internationally recognized human right. Yet more than two billion people lack even the most basic of services. 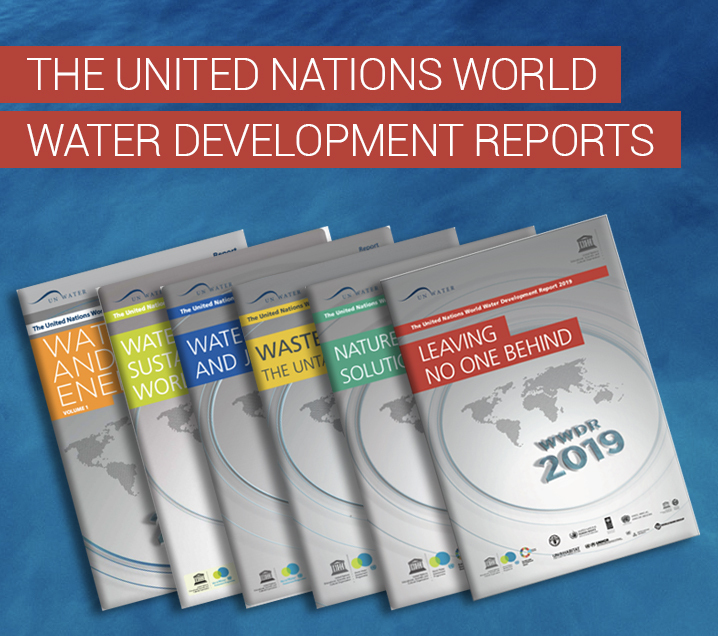 The latest United Nations World Water Development Report, Leaving No One Behind, explores the symptoms of exclusion and investigates ways to overcome inequalities. 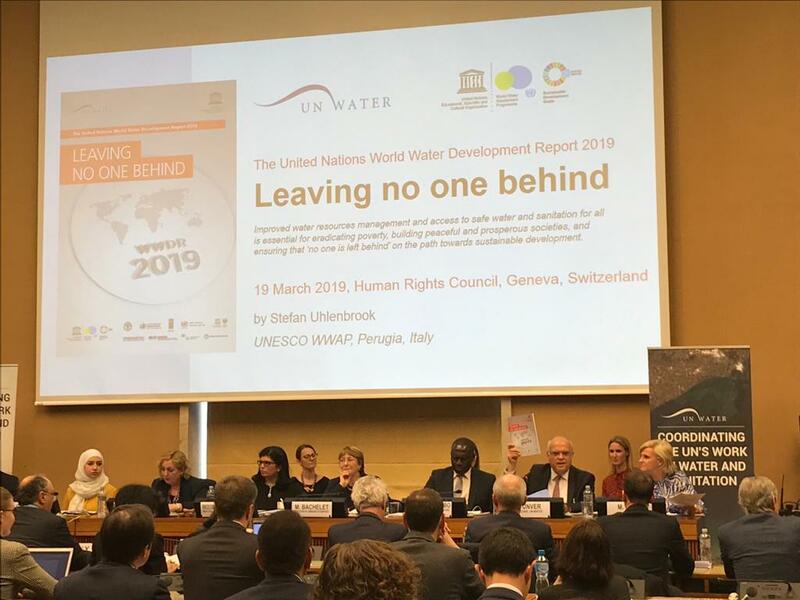 The report was launched in Geneva, Switzerland, on 19 March during the 40th Session of the Human Rights Council, ahead of World Water Day (22 March). Watch the event on United Nations web TV.